This series coated aluminum coil provided by Mintai includes 1100, 1050, 1070 series, etc. The 1050, 1060 and 1070 series are representative series. ♦ Alloy:1050 1060 1070 1100 1200 1235 etc. ♦ This coated aluminum coil, which is also called prepainted aluminum coil, has the highest aluminum content among all the series produced by Mintai. Its aluminum content can be more than 99.00%. ♦ As no other techniques are involved in the production, the production procedure is single and the price is cheap. 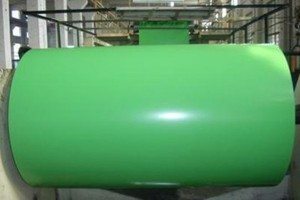 It is a commonly used coated aluminum coil in conventional industries. ♦ The last two numbers in serial number are used to determine the lowest aluminum content of this series. For example, in the 1050 series, the last two numbers are 50 and according to corresponding international standard, the aluminum content has to reach 99.5% or more. In GB/T3880-2006, the technical standard of aluminum alloy in China, 1050 series also means the aluminum content has to reach 99.5%. 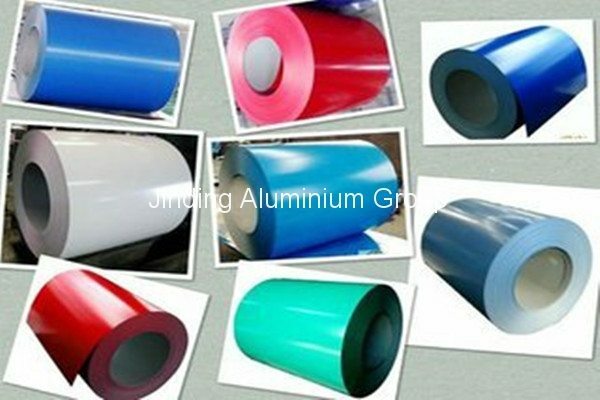 Similarly, the aluminum content of 1060 series coated aluminum coil has to reach 99.6% or more. 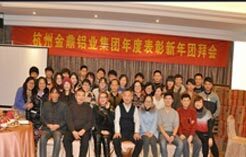 As a professional manufacturer and supplier of 1000 coated aluminum coil based in China, apart from coated aluminum coil, we also provide aluminum sheet, aluminium slit coil, aluminum strip, anodising aluminum sheet, diamond aluminum tread plate, aluminum coil, and more. For further information on any of our products, please feel free to contact us. ♦ Aluminum surface is clean, with no corrosion freckled/grease stains/wrinkling/slotting/scratching/light or dark line/glue or roller vestige/vibration marks and diagonal. ♦ Aluminum foil is with no lightning spot/rolling mark/sand print and black line. ♦ Finished aluminium foil surface is without yellow grease stains/oil viscosity/bubbling and teared appearance. ♦ Surface wrinkle situation fit to state standard.